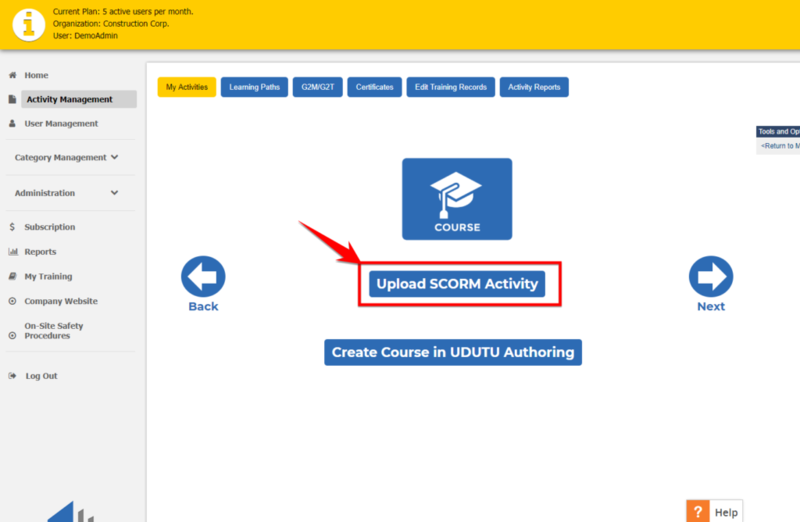 Uploading your online SCORM zip file is easy! Begin by logging into your LMS (log in information can be found in your Udutu – Welcome email). 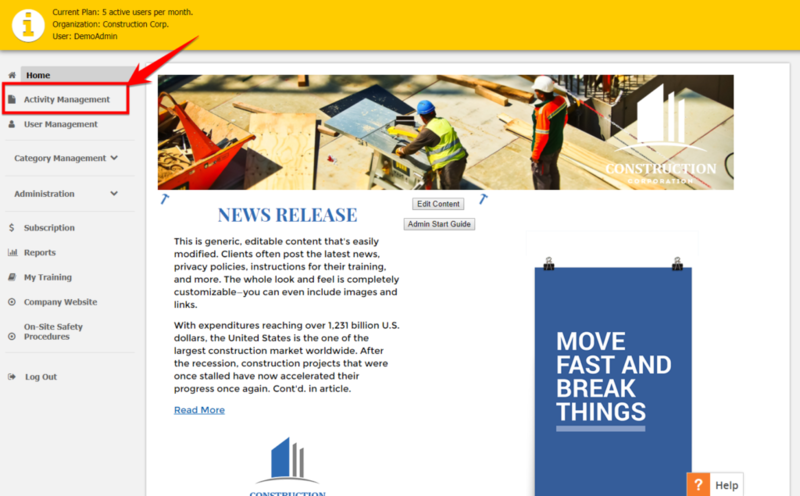 Then, select the button in the top left: COURSE. 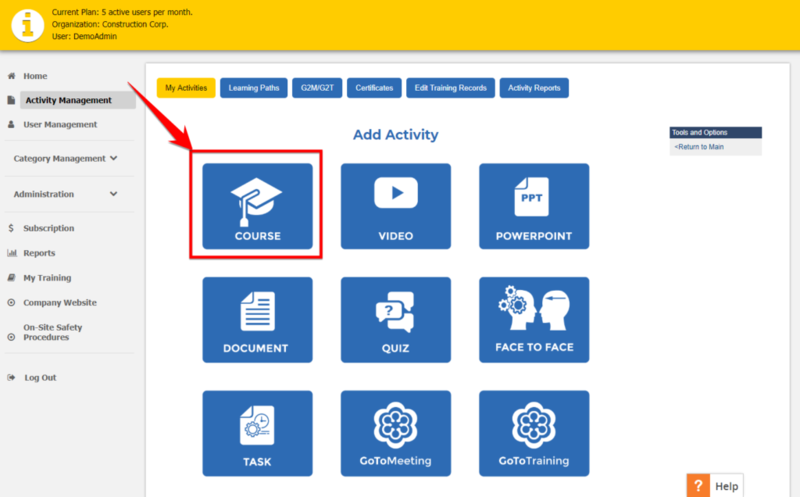 When you click UPLOAD SCORM ZIP FILE, you’ll have to navigate to the zip folder your course lives in and select that. Now, click NEXT to begin the upload. Here you can edit any details you’d like, including: # of attempts, passing percentage, whether it renews, if it has prerequisites, etc. 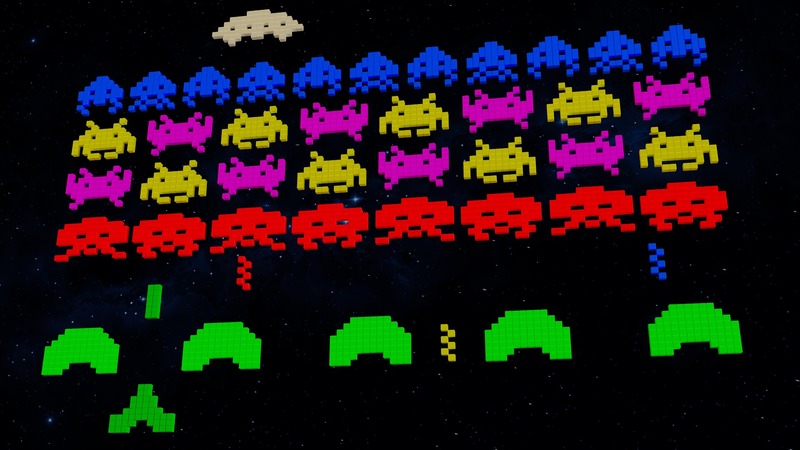 Click SAVE and navigate back to ACTIVITY MANAGEMENT. 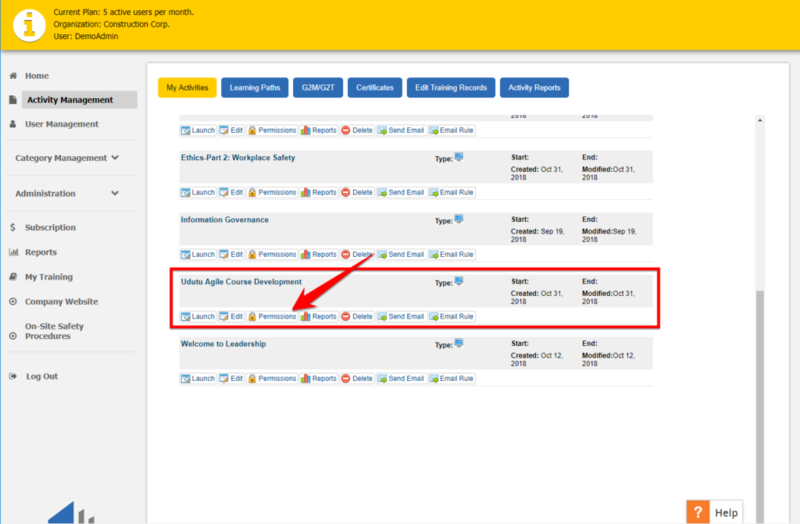 You’ll now see your course in the course list. To be able to access the course, you have to first assign permission to take the course. Click PERMISSIONS. 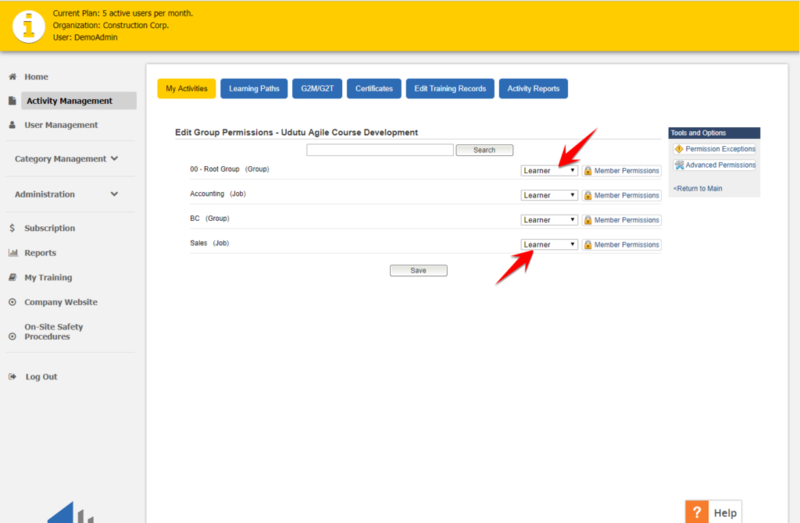 This is a list of your Groups—you can decide which of them get permission to access the course by changing the dropdown to LEARNER. If you want to give all Groups access, simply assign the Root Group as LEARNER. Whoever belongs in those respective Groups will now have access to the course under MY TRAINING. 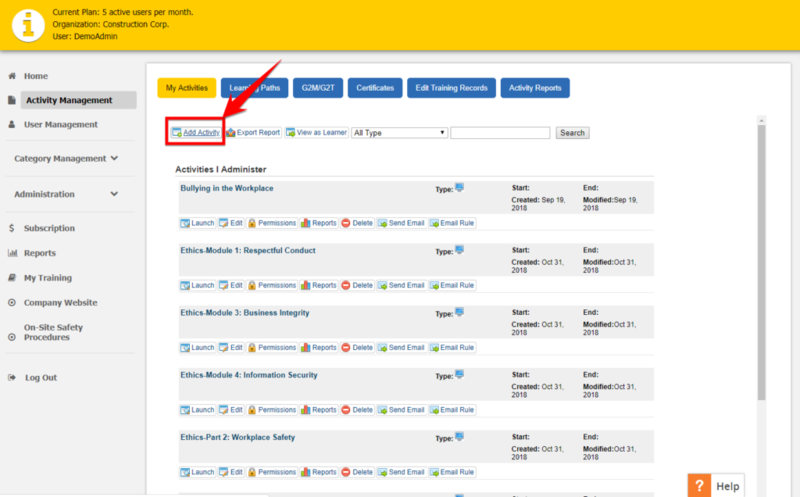 Note: if you’re an Administrator, and don’t see MY TRAINING on the left navigation, it’s because that tab is not enabled. 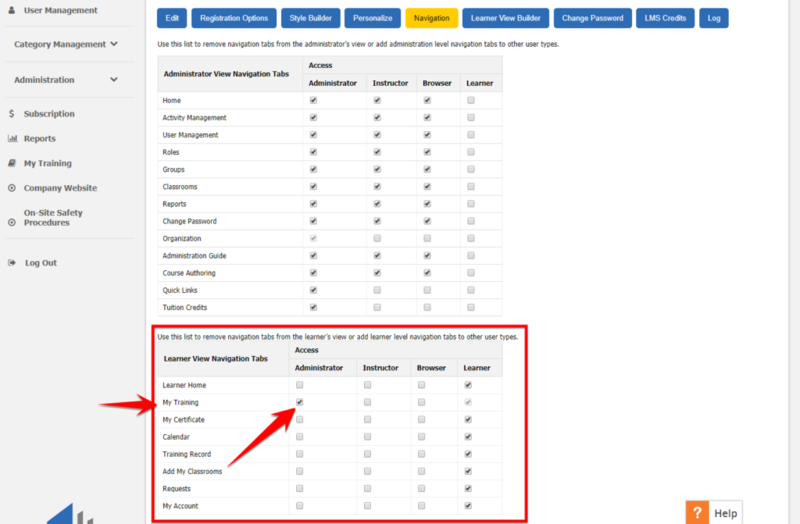 You may enable it by going to ADMINISTRATION –> ORGANIZATION –> NAVIGATION. 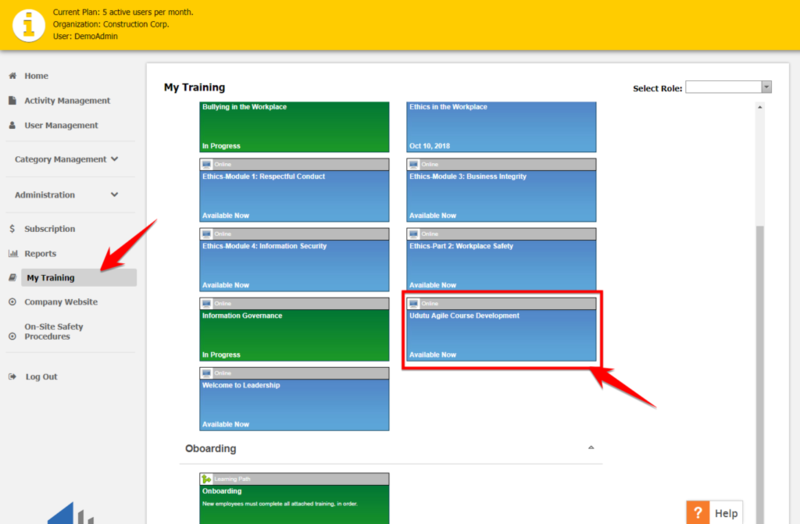 Scroll down to the “Learner View Navigation Tabs” and enable MY TRAINING for Administrators.